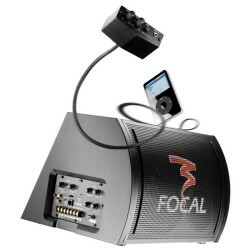 Focal Polyglass 130V1 is a fantastic range of serious sound quality speakers from Focal. As the name suggest the Focal Polyglass is a High End speaker cone made from a mix product and Glass. The Focal Polyglass cone make the cone very ridged and Strong giving the listener very clean sound waves. 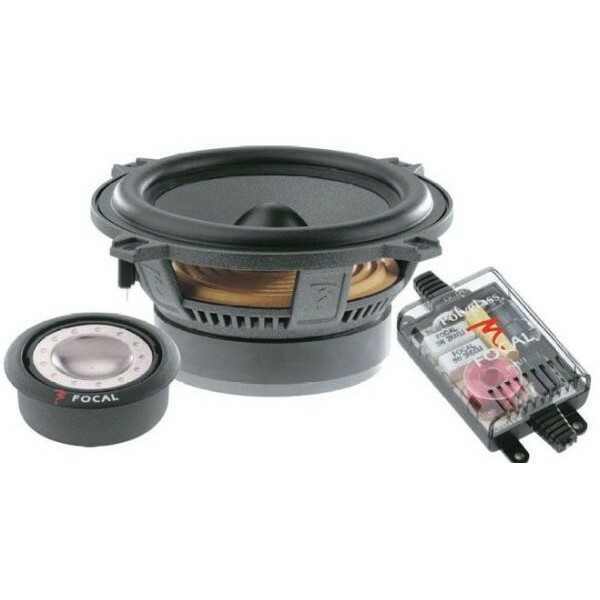 The component kits come with a separate crossover network and the legendary Focal polyglass tweeter. The Tweeter is a TNB Tweeter with Aluminium/Magnesium inverted sound for crystal clear sound. Plug & play quick connection system.